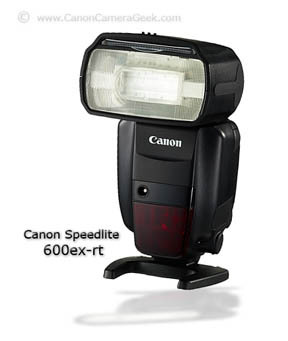 This article covers my basic first impression of the Canon Speedlite 600EX-RT Flash. I'll give an in-depth review of this speedlite when I get a chance to play around with it a lot more. It is only slightly larger than the Canon Speedlite 580EX II. It's weatherproof. So you can shoot in bad weather or close to water or dusty conditions. You can get real fancy with multiple light set-ups. That' a good thing. It's integrated with radio-frequency triggering. 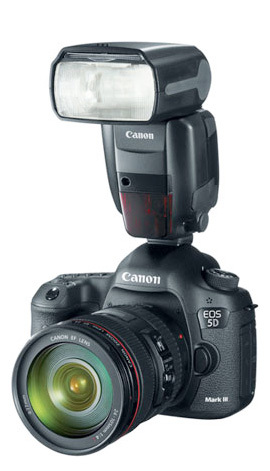 That's a great thing and Canon was overdue to move its Speedlites over to radio triggers. IR trigger is out of date in my opinion. An adapter for two included color filters to help match color temperture to the existing light conditions. Clear LCD display is easier to read, especially for us "old guys." When you set one unit as the slave, its screen turns orange and the master flash is green. That makes it easy to tell which is master and which is slave. The flash head is good for angle of view coverage for 20-200mm zoom lenses. Full 180-Degree Swivel in Each Direction. 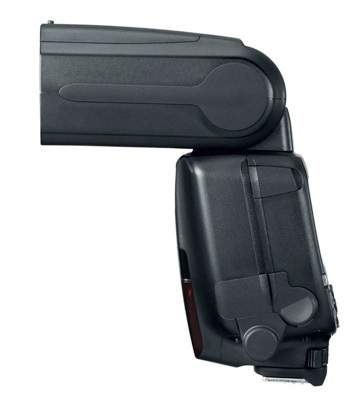 Many photographers feel that this is a design flaw in previous Canon Speedlite models. The ability to rotate 180 degrees in either directions adds up to a 360 degree rotation. That essentially allows you to use bounce lighting no matter where your wall or ceiling or other reflecting surface is. 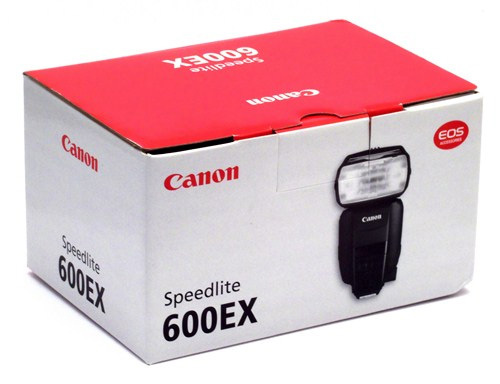 Despite the incorrect grumblings, the Canon 600EX-RT is backwards compatible and can work with IR (Infra-Red) systems. The 600EX-RT manual gives adequate instructions. There was a "bug" with the Canon 5D Mark III and 600ex-rt combination at the original time of this writing. When the AF assist beam is enabled, the autofocus slows down. I am sure this will be addressed in a firmware update soon-DONE. With multi-flash set-ups, this flash is really best used only with the more recently made Canon cameras to take full advantage of all it has to offer. 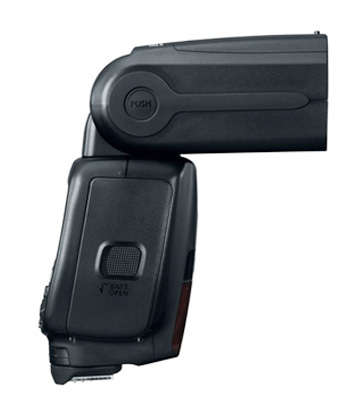 If you are interested in using a remote transmitter you need the Canon Speedlite Transmitter ST-E3-RT. 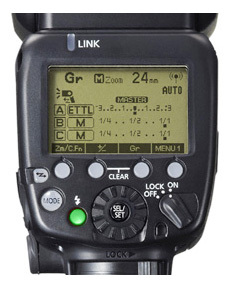 It has the RT (Radio Transmitter) system that is compatible with the Canon Speedllite 600EX-RT. The high speed sync setting can achieve flash sync at 1/8000 of a second.